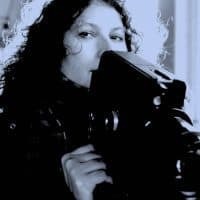 Raissa Contreras is a filmmaker and artist in Baltimore. She has an MA in Film and Video from Maryland Institute College of Art and an MFA in Painting from Univ. of New Mexico. She has taught film and media studies in the Electronic Media and Film Dept. at Towson University and art and art history at Maryland Institute College of Art, Towson Univ. and Goucher College. Her most recent film, The Bel Loc Diner, will premiere at Grauman's Chinese Theater with the Golden State FF this March 2019. Jaime and the Tamales premiered in LA in with the Silicon Beach FF and rec'd Best Cinematography for Short Doc in April 2018. 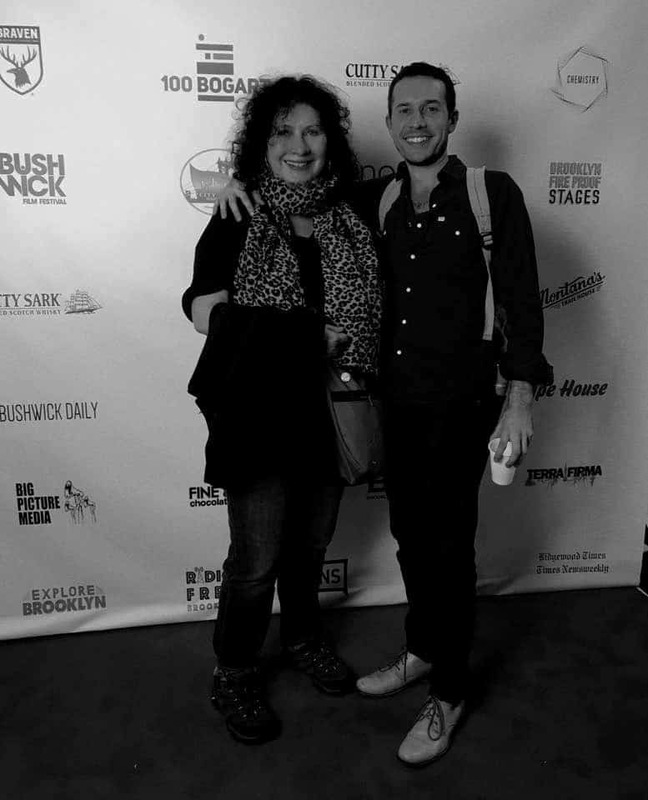 It screened in NY with NewFilmmakers NY at the Anthology Film Archives in October 2018. Porkchop and the 28th St. Watermelons screened in Miami with the Silicon Beach Miami FF where it won the Audience Award in February 2018. It won the Special Jury Award at the Southern Colorado FF. Her work has also screened with the Bushwick Film Festival, the Short Film Corner at Cannes, LA Cinefest, MoMA, LACDA, Experiments in Cinema, the Short to the Point FF in Bucharest, Romania, the Puerto Madero Int'l Film Festival, The Cutting Room in Nottingham, UK, the Short Film Festival of Los Angeles, the New York Short Film Festival, the Golden Gate Documentary and Fiction Festival, and the Festival du Cinema de Paris. Jaime & the Tamales - Trailer from Raissa Contreras on Vimeo. Porkchop & the 28th St North Carolina Watermelons - Trailer from Raissa Contreras on Vimeo. The Pool 2010 from Raissa Contreras on Vimeo.